The White iPhone 4 Has Arrived In Canada! We are receiving hundreds of tips that the white iPhone 4 has not only arrived at various retailers across Canada, but is actually being sold! We have received employee confirmation that Apple Stores across Canada have received the white iPhone 4 and are set to launch the device tomorrow morning! 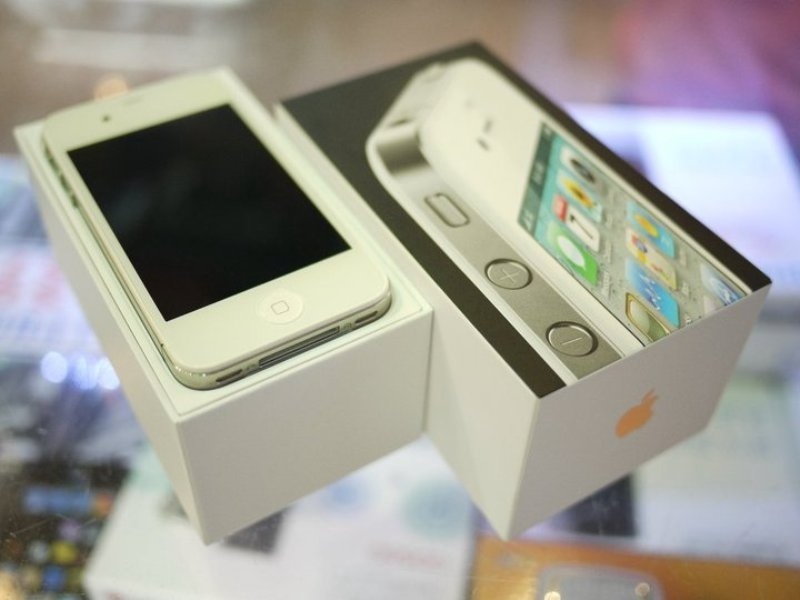 Other confirmed stores are various wireless retailers, such as Virgin Mobile and Bell Mobility and larger electronic retailers such as Best Buy and Future Shop which have all received and are selling the white iPhone 4. For those in downtown Vancouver, BC, the Granville Street Future Shop is selling the white iPhone 4 on a first-come, first-served basis! 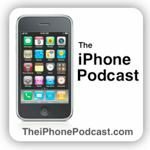 Apple Stores to follow soon! If a local retailer to you is selling the white iPhone 4, send in your photos!